Wale freestyles over D'Angelo's "Lady" instrumental on his new track. Wale has reignited the hype for his upcoming SHINE project. 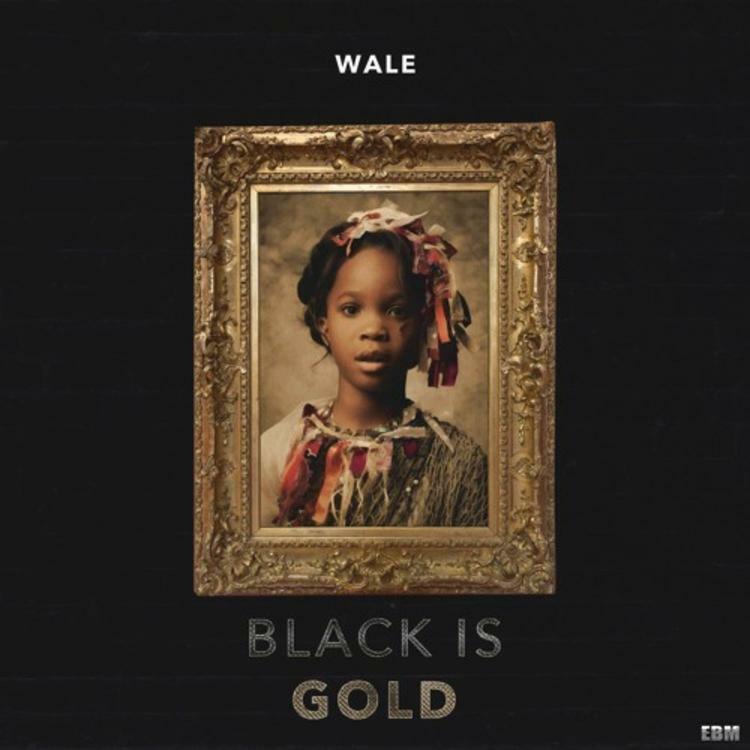 After dropping a response to J. Cole's "False Prophets" freestyle and filming a new video with Lil Wayne, Wale has now dropped another new track called "Black Is Gold." The instrumental comes from D'Angelo's classic "Lady" instrumental, the warm soul guitar being a good match for Wale's style. The track comes complete with a new video for the record. It serves as a celebration of black women, with Wale shouting out Lupita Nyong’o, India Arie, and more, with the overarching message stated in the hook, “Black is beautiful, baby, black is bold." Watch the video for the track below.